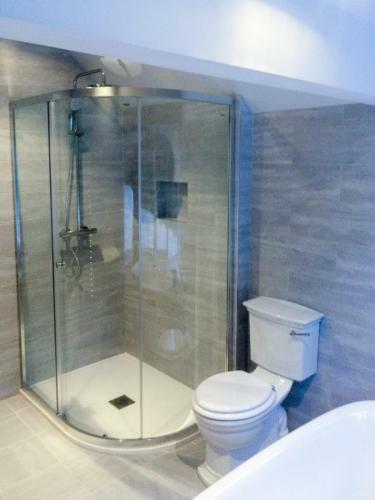 At Biggs Heat Technologies we are committed to creating dream bathrooms that meet your needs and your budget. 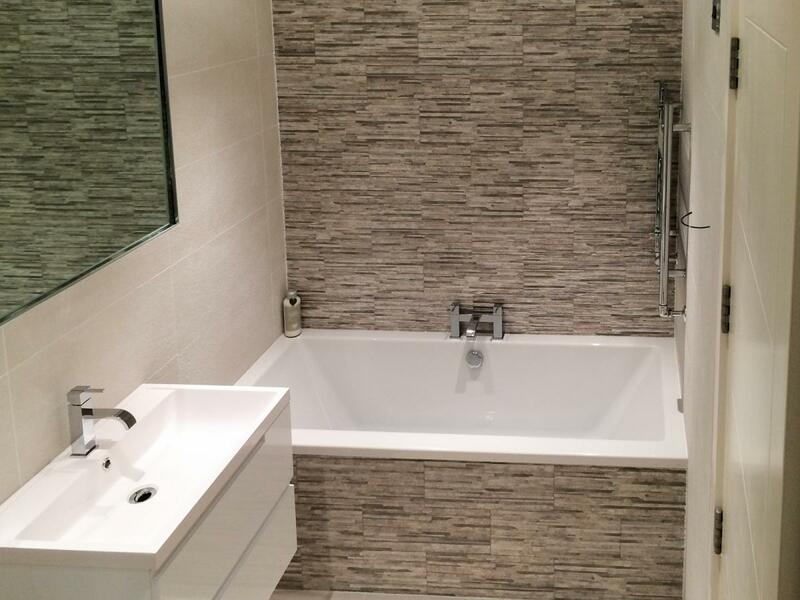 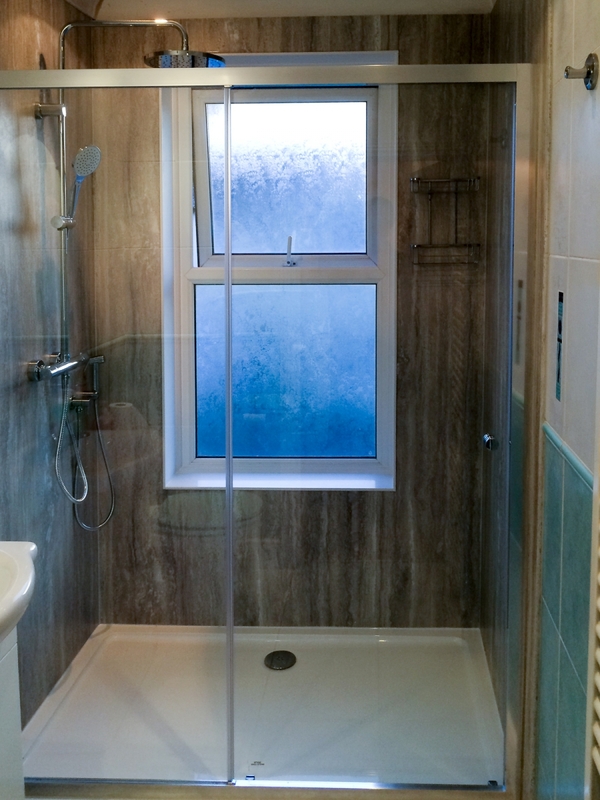 We design, supply, install and renovate bathrooms, en-suites and cloakrooms, wet rooms and walk-in showers. 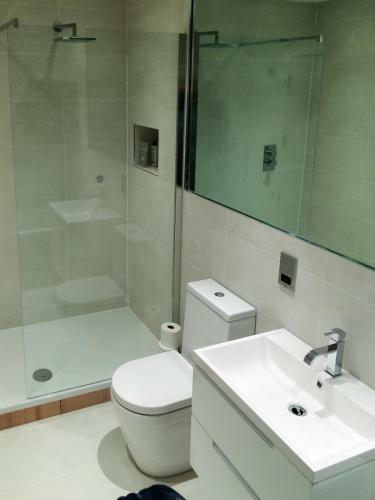 There are many choices to be made when planning your bathroom, our installers can provide you with valuable knowledge and the information you’ll need to consider. With their experience and know-how, we will be able to guide you to what is possible in the bathroom and suggest brands that meet your needs. We can provide designs for all types of room large or small, modern or traditional, our suppliers can provide everything you need. We have the knowledge, experience, and are committed to creating your dream bathroom with a focus on making the process as easy as possible. 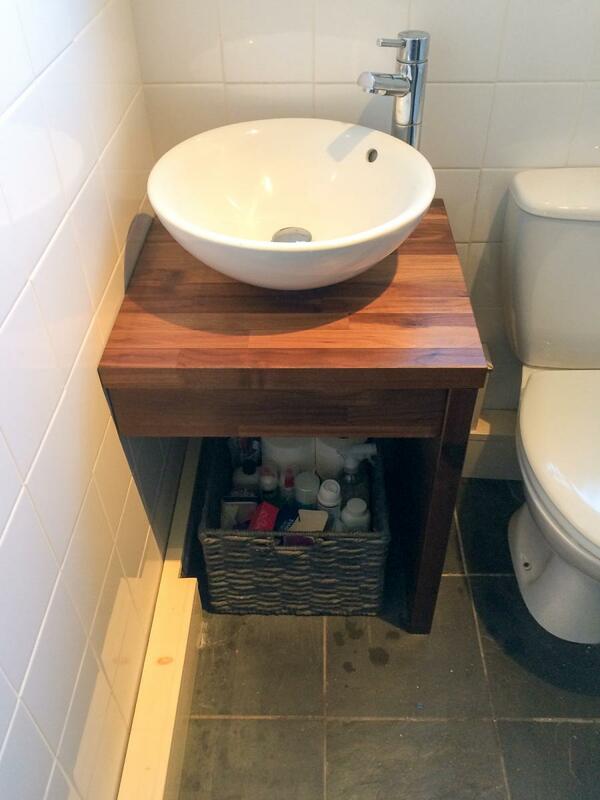 We always aim to minimise any disruption during the works. We undertake all plumbing and heating works to the highest standards and can also finish the service by providing the best tradesmen to complete the job, such as tilers, plasterers and electricians. 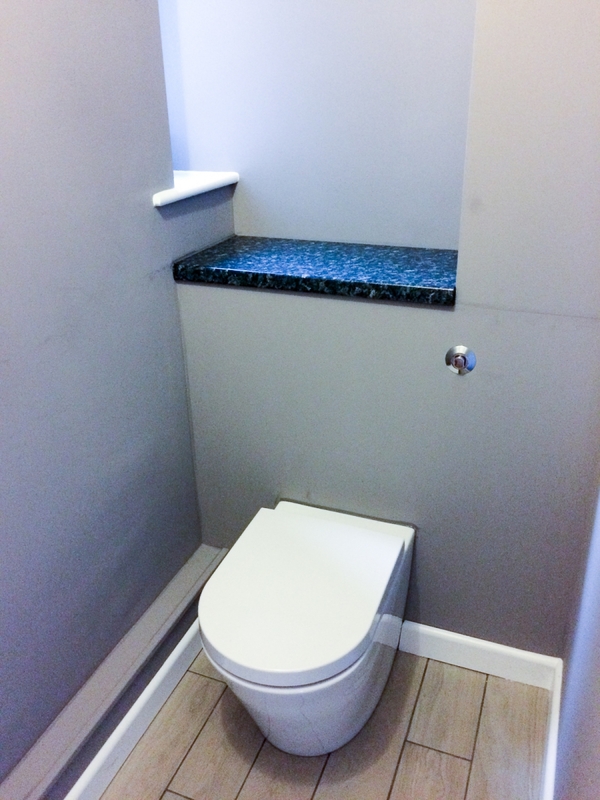 We can coordinate the project from start to finish. This includes organising all trade works including, electrical, joinery, tiling, plastering and waterproofing and we will keep you informed as we go. 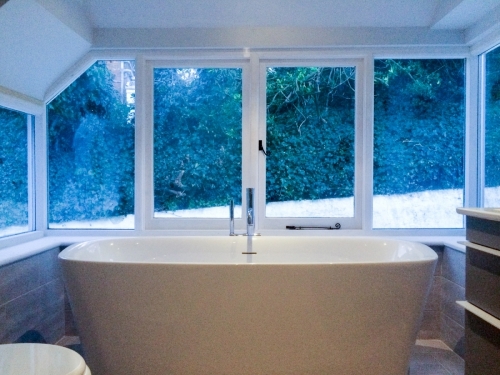 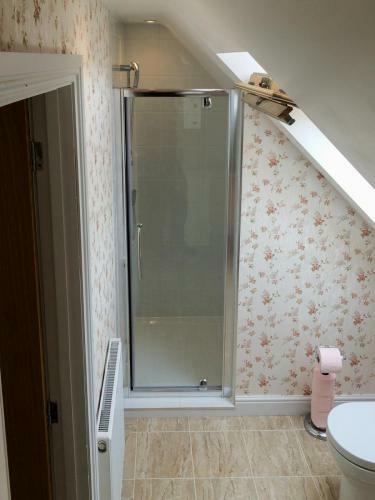 We offer a full refurbishment service for your bathroom, from the removal, and disposal, of the existing suite, preparation of the room, and the installation of the new suite and all the finishing touches. 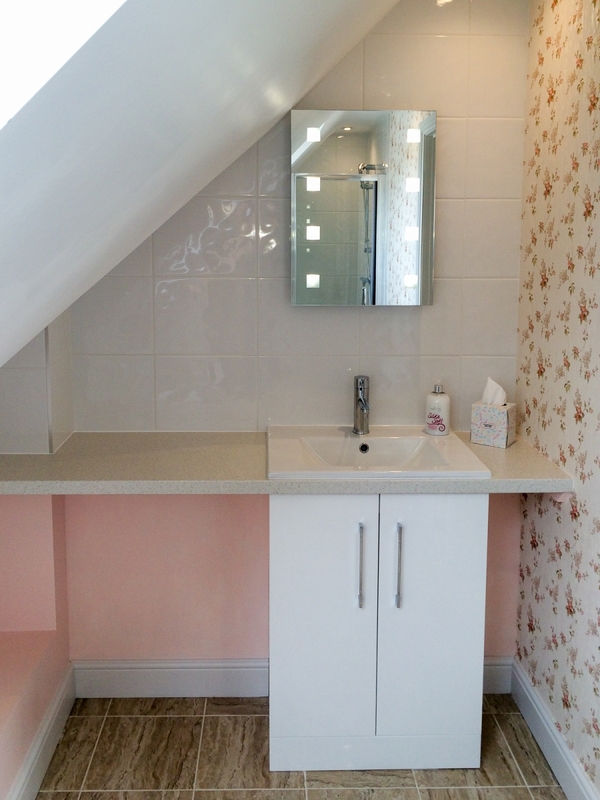 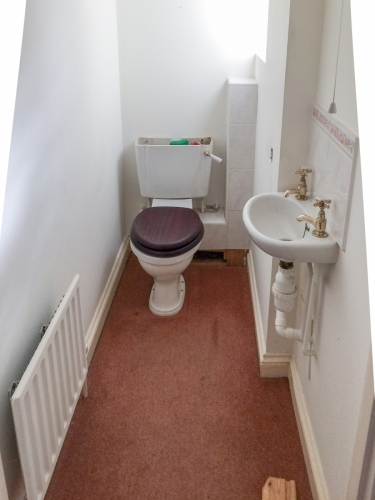 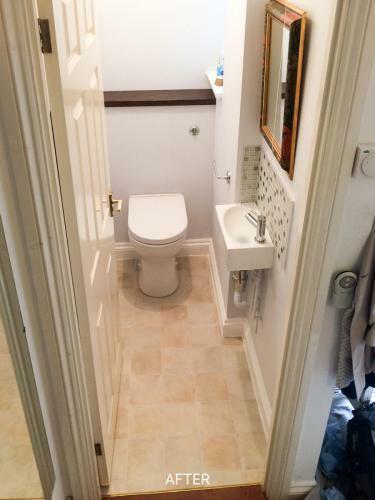 We can create an En-suite within a Bedroom or add a ground floor cloakroom to a redundant storage area. 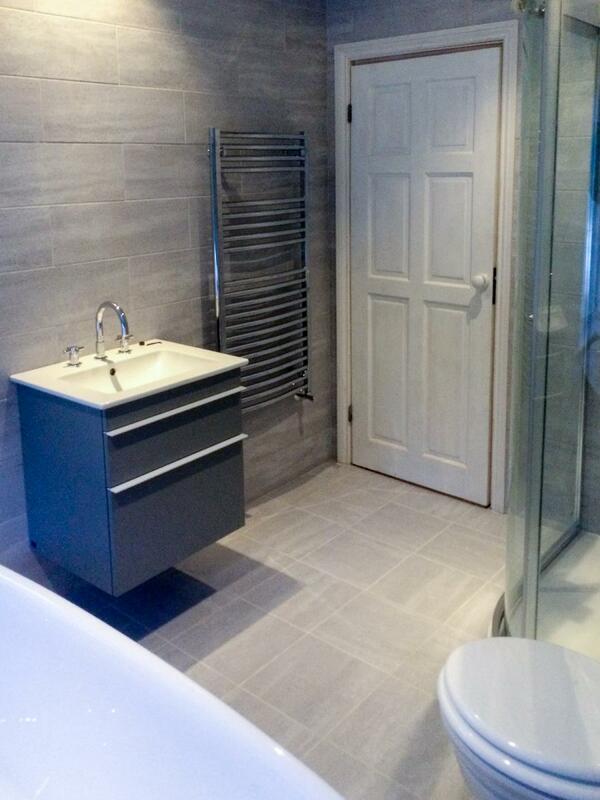 We can create a luxurious and useful additional room to enhance your home.